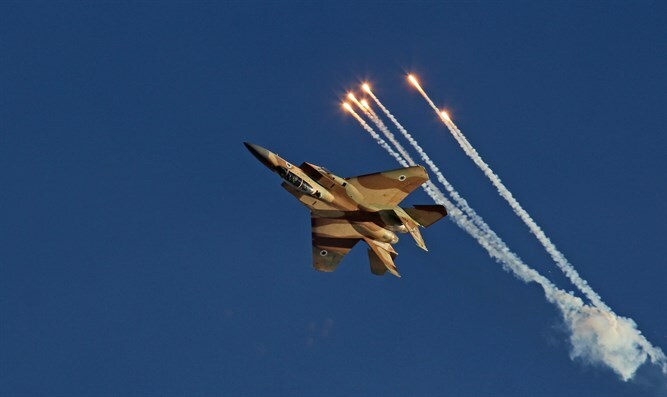 The Israeli Air Force (IAF) conducted a number of strikes against Islamic State targets in Syria in recent years, according to Kann news. 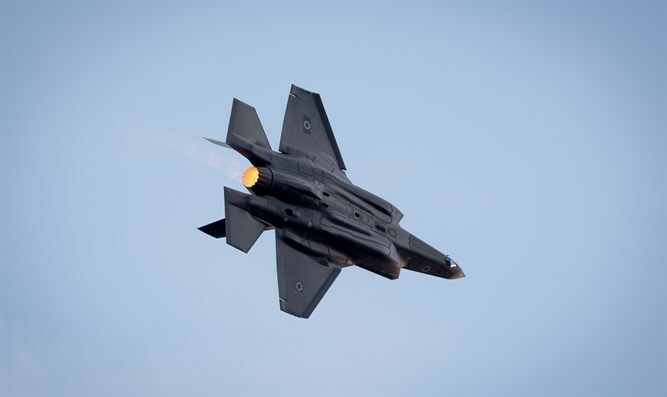 Israel was involved in the fight against ISIS in more ways than intelligence sharing with the Western coalition. According to the report, Israel struck ISIS targets not only in Syria but possibly also in Egypt's Sinai. i24 News notes the report comes two days after outgoing IDF Chief of Staff Gadi Eizenkot said he “could now say” Israel played a critical role in the fight against ISIS in the region. Speaking at a conference at the Interdisciplinary Center in Herzliya, Eizenkot summarized the last four years of IDF activity. “The campaign against Iran and Hezbollah is largely hidden from the public eye,” he also said.